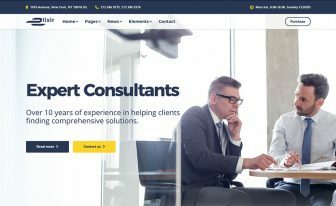 Download this responsive law firm website template if you want to make your website user-friendly and compatible with multiple browsers. 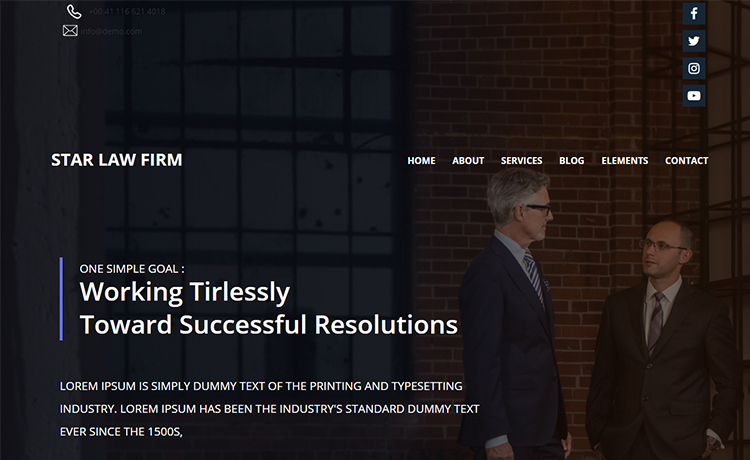 Star Law is a responsive law firm website template comes up with slick animation and smooth scrolling. The structure is ready for the law agency and similar organizations. With proper customization, you can apply the templates to build any website regardless of the niche. Social media icons, custom icons, elaborate footer, and more features will make your site more user-friendly. 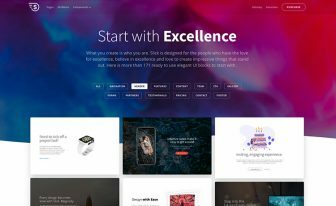 Moreover, animated testimonial, features and clients, and a lot of other engaging sections are integrated with this free website template. Also, the multiple ready pages have some under-the-hood option to beautify your website and give it an artistic look. 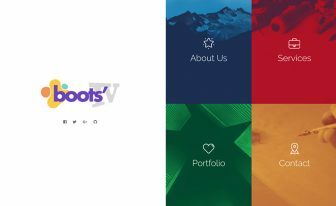 Free HTML5 templates made things much more convenient whether you make a website for you or your client. 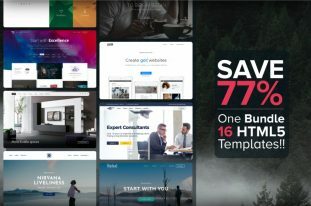 Luckily, ThemeWagon has become a one-stop solution for that where you can get as many free Bootstrap templates as you want based on the niche. 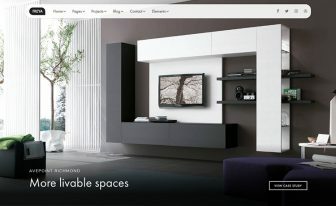 Ready to buy some high-end, blazing fast, absolutely responsive templates? Go to the quality checked section now.